ACQUIP will help you satisfy your NADCAP Accreditation and Compliance with the new KinAiry System. 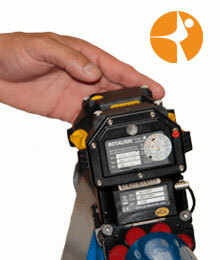 We are now using the KinAiry for our Total Quality Control approach – Doing the right things right, the very first time. 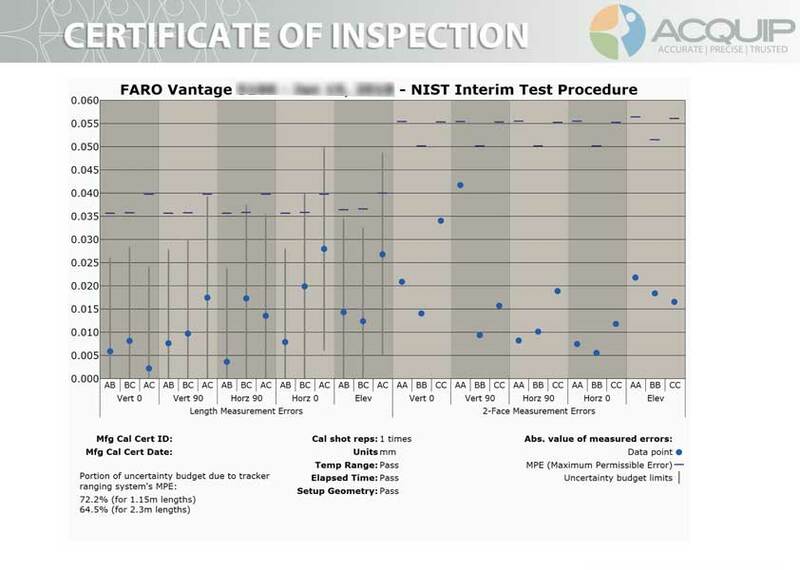 NADCAP AC7130/2 Compliance means every Laser Tracker Shipped from ACQUIP for both rental and service must pass the KinAiry System NIST IR-80161 and ASME B89 Interim Calibration check. We use the KinAiry System to check every Laser Tracker before it leaves our office, it is part of our standard check out procedure for NADCAP adherence. This is a rigorous NIST traceable test with a computer-generated report. A Comprehensive interim check confirms a laser tracker’s performance prior to critical measurements and allows users to monitor the laser trackers performance over time. Adherence to this process ensures that quality audit trails are maintained. NADCAP and ISO accreditations require that testing, like the KinAiry accomplishes, are satisfactorily completed prior to use. 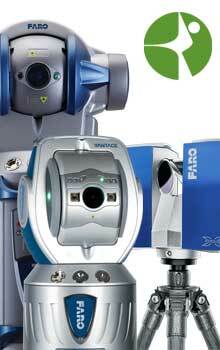 When you receive your Laser Tracker from ACQUIP you will have documented proof that the Laser Tracker you are depending on is operating to NADCAP compliance. 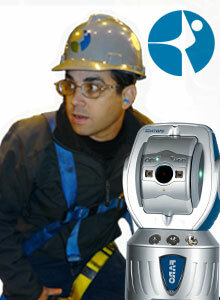 Whether or not you are Renting from ACQUIP, you should demand proof of your laser tracker’s NADCAP compliance. ACQUIP now includes 2 KinAiry checks per year on your laser tracker free of charge, with a Laser Tracker Loaner program subscription. KinAiry from Brunson is the comprehensive, independent solution for laser tracker evaluation, utilizing NIST’s new Interim Field Test Procedure IR-80161. 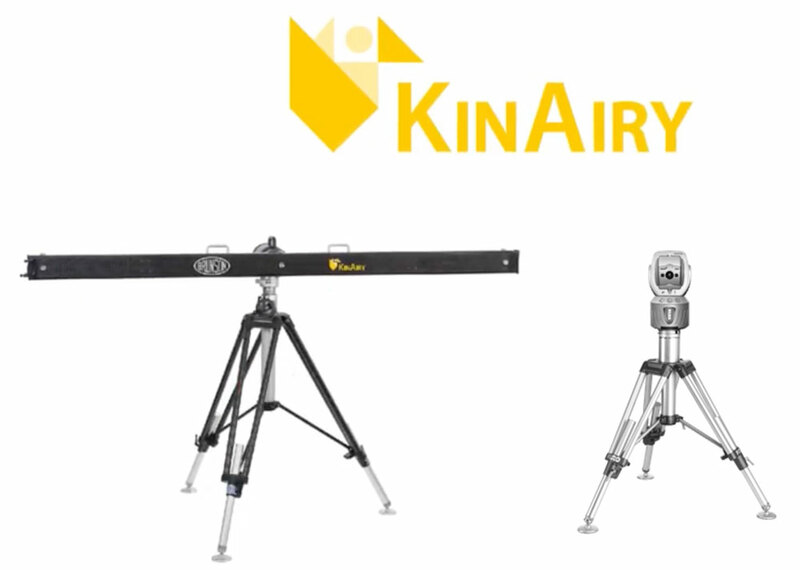 The KinAiry Systems adheres to NADCAP Laser Tracker Audit requirements.